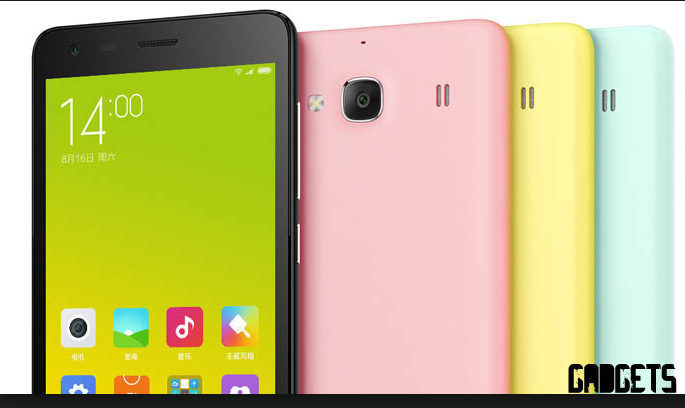 Do you want to update your Redmi 2/2A/PrimeTo android 6.0 Marshmallow.Then you are at the right place.Today we will teach you How To Update Redmi 2/2A/Prime To Android 6.0 Marshmallow. 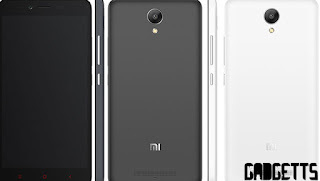 Basically in this guide ww will teach you Update Redmi 2/2A/Prime To Android 6.0 Marshmallow . Xiami Redmi 2/2A/Prime is a successor to the one and only Redmi'1S' in India. And we all are well aware about it.We all know how Redmi'1S' shook the India's mobile market.Redmi2/2A/Prime is also completely manufactured in India.The biggest drawback of Redmi 2/2A/Prime is that it still runs on Android Kitkat 6.0 which is outdated and contains some bugs . Update Redmi 2/2A/Prime Into Android Marshmallow officially . Before going any forward we would like to mention the this is a custom ROM build for Redmi 2/2A/Prime based on cynogen mode.This is not a Official Updtae for Redmi 2/2A/Prime Into Marshmallow. Cynogenmode is on of the best custom Rom with almost supporting 1500 different devices.After Flashing the custom rom on your device your warranty will get voided However if you want to get it back then you can do it by reflashing your stock Miui Custom rom again . Before learning How To Update Redmi 2/2A/Prime To Android 6.0 Marshmallow. here are some of its features. Here Are the Step You have To Follow. Android 6.0 Marshmallow Based . so this was our guide on How to update redmi 2/2A/Prime Into Marshmallow offically.Hope you like our post on How to update/install Redmi 2 /2A/prime in Marshmallow.